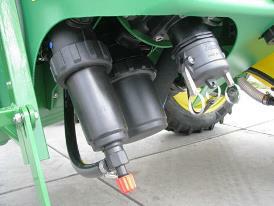 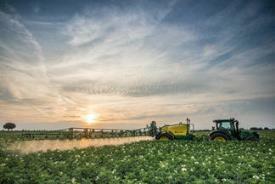 The M700i Trailed Sprayers will make crop protection simply ideal. 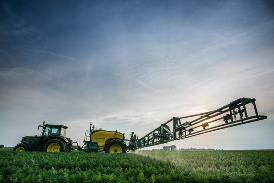 A broad configuration possibility offers multiple solutions to level up spray performance where needed, in order to meet various value chain requirements. 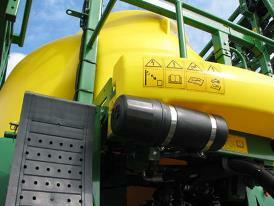 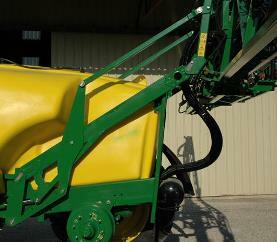 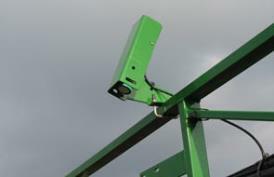 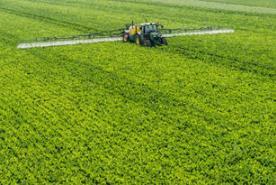 Smart solutions make spraying more productive and cost efficient, without compromising on the uptime. 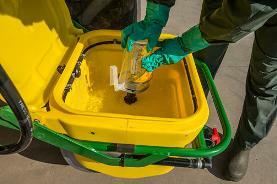 John Deere's award-winning multi-cycle dilution system for controlled residue disposal is an equipment option on the M700i Sprayers. 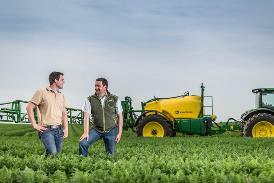 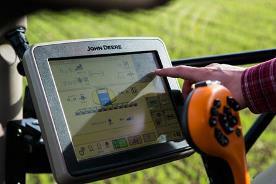 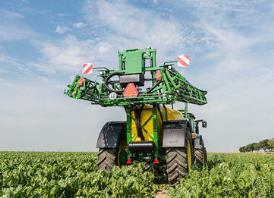 Integrated solutions on the M700i collectively cooperate to optimize crop protection. 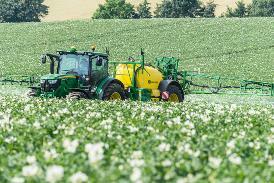 Automatic section control or SprayerPro will switch the sections automatically in predefined areas, saving valuable input cost. 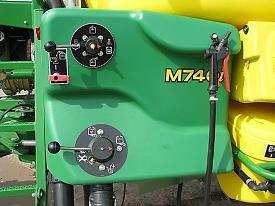 The M700i has optional BoomTrac controls that adjust boom tilt and boom height to optimize spray boom position in various field circumstances. 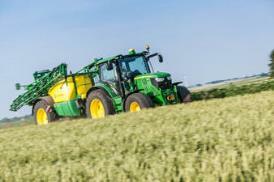 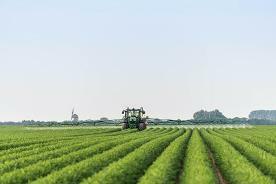 Once the steering drawbar is available the sprayer’s own headland management system (HMS) will automatically control the drawbar steering at the headland only when needed. 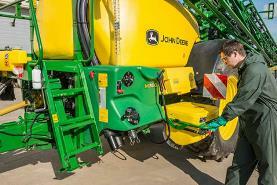 Powerful LED lights provide the visibility to get the job done after dark. 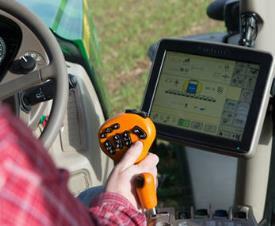 Multiple optional solutions on the M700i offer additional premium precision. 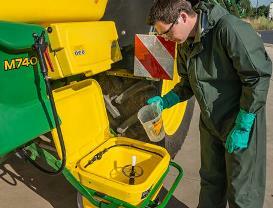 Take care of all important machine functions with process information displayed in the comfort of the cab.